Generations Wealth Management is a very different kind of wealth management firm. Prior to starting our firm, Julie Fuller was a practicing CPA at Deloitte Tax, serving executives and high-net-worth families. Similarly, Michelle Mahoney was a high-net-worth banker at Wells Fargo Private Bank. We referred business back and forth, and found we really enjoyed serving our mutual clients as a team. As CERTIFIED FINANCIAL PLANNERSTM, we shared a similar approach to wealth management and philanthropy. In 2009, we founded Generations Wealth Management with one overriding purpose: to provide comprehensive and innovative financial solutions to affluent individuals, families, and their future generations. We provide an unrivaled client experience to families with more than $1 million to invest. 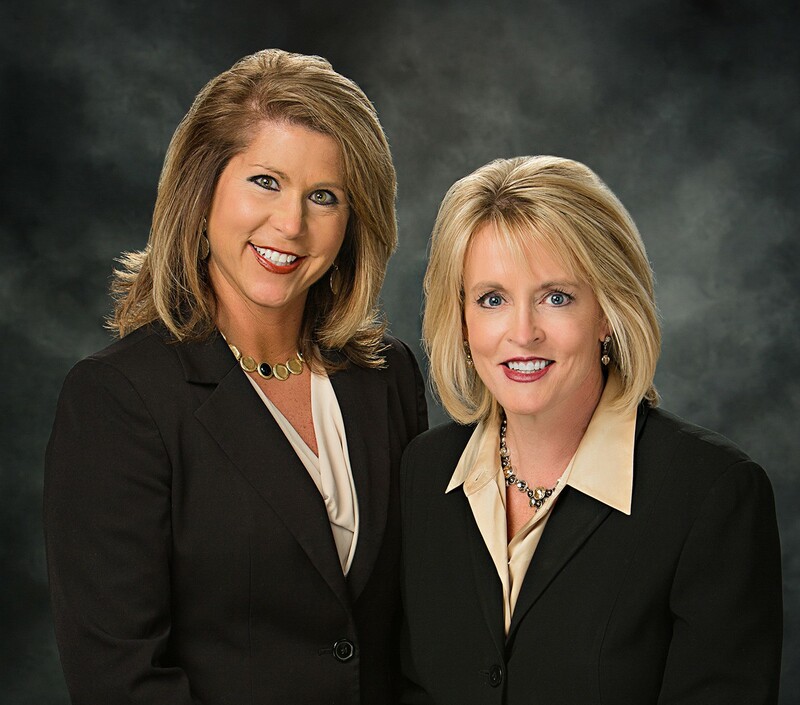 Our team has a combined 50+ years of serving high-net-worth clients in banking, CPA, and CFP® professional roles. This business model of consultation, analysis, product when appropriate, and coordination with our clients' other advisors, allows us to be, as one client described, "My family's CFO." We love what we do and encourage you to give us a call. We look forward to visiting with you.